Due to the weather, the Lenten study for this evening, February 24, has been canceled. Please join us next week as we continue exploring our spiritual gifts. 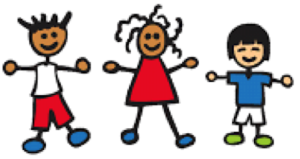 St. Luke’s Preschool is currently accepting registration for new students for the 2016-2017 school year. Children ages 2-5 may enroll in the program. Spaces are limited and fill up quickly. For more information, please visit the website at www.stlukespreschoolmanchester.org. Registration forms are available for download, or please call Sue Cahill, Director of St. Luke’s Preschool, at 636-527-3820 or 636-209-1211.